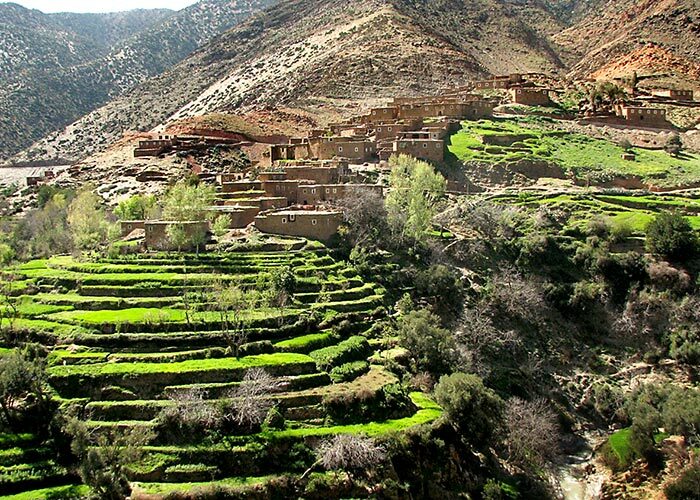 Describing our excursions at Berber Travel Adventures is challenging because simply telling you what we do falls far short of the cultural encounter that we hope you’ll experience. 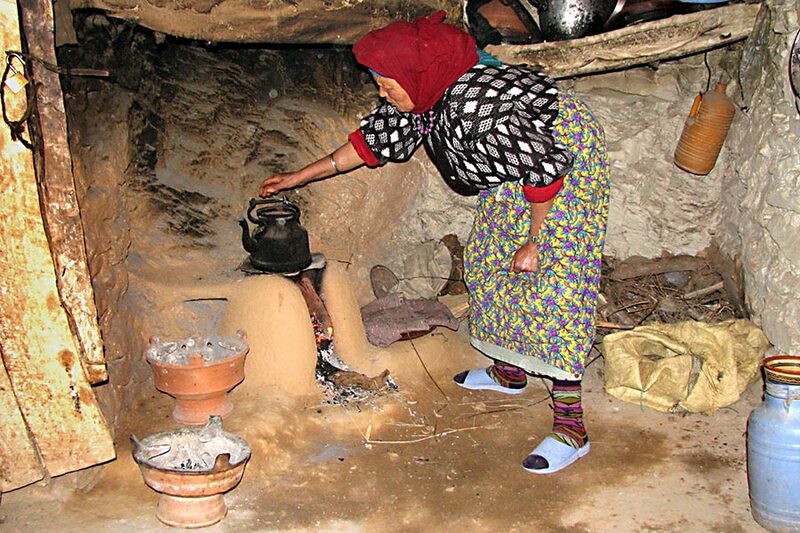 In a nutshell, we give you a chance to visit real Berber village homes in the High Atlas mountains south of Marrakech, encountering the people and learning about their lives and culture. 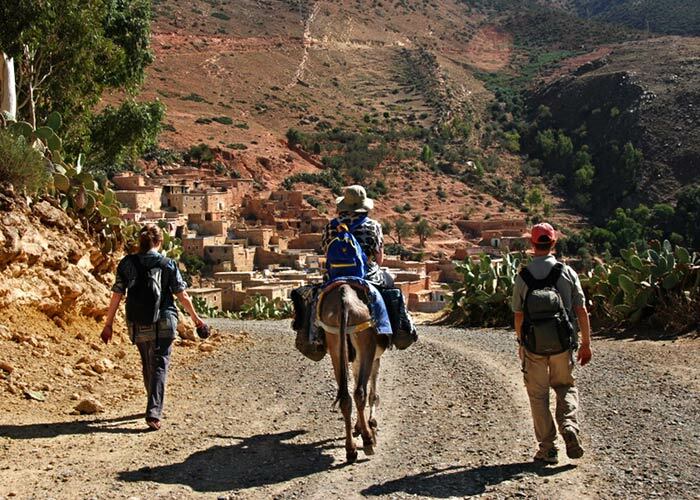 Perhaps the best way to help you understand our excursions is by first describing the typical day trip tour out of Marrakech and how we’re different. 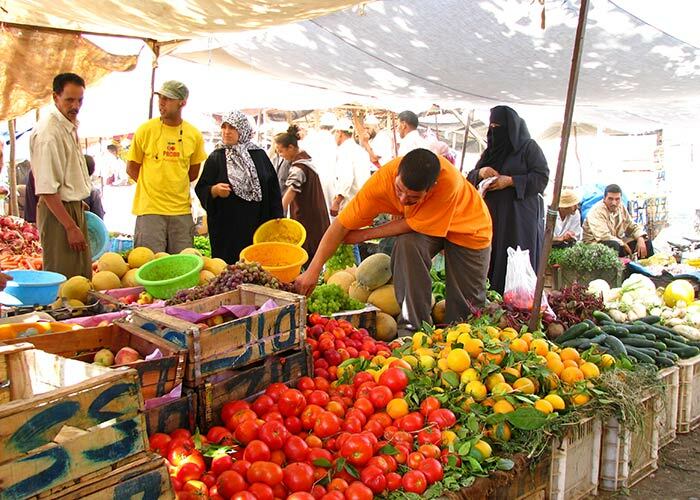 Experience the average day ‘tour’ from Marrakech, and it will resemble something like the following. First, your hotel will “recommend” a certain tour operator who quotes you a great price to take you out of the city for the day—a recommendation dependant more upon a kickback payment to the hotel than on tour quality. You’ll get picked up at your hotel in a 4x4 Land Rover with other tourists you’ve never met. You’ll then be driven out to some picturesque site that’s been made, incidently, much less picturesque by the large number of other Land Rovers also filled with tourists congregating there. 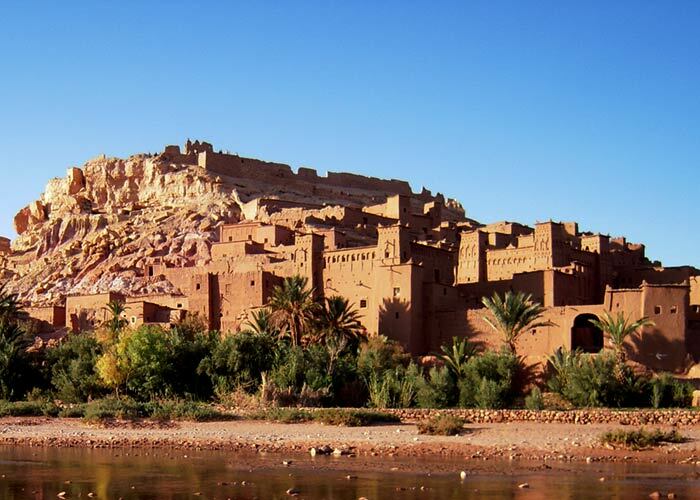 You’ll be told you can walk around for a bit, then you’ll be taken somewhere for tea, only to discover that you pay for your own—the most expensive tea you’ll have in Morocco, by the way (a kickback goes to the tour guide for bringing you to that particular café). 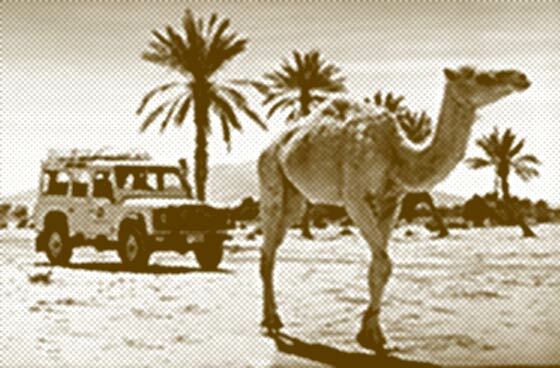 Then you’ll be driven to another pretty place, maybe this time with camels and some desert sand. You’ll take some pictures, maybe on a camel. With a palm tree. And again—lots of other tourists. You’ll then be taken to a restaurant you didn’t choose for lunch, again expensive (kickback to tour guide), again at your own cost. Maybe you’ll be taken to a local, “authentic” Berber rug dealer who assures you that you’re getting the “best price” (you’re not—the tour guide gets a cut). You’ll eventually get driven back to your hotel where your “guide” for the day pressures you for a tip. A day that should have brought excitement and new experiences was simply rather boring, or worse, stressful. But at least you have the camel photo! Our excursions are different. 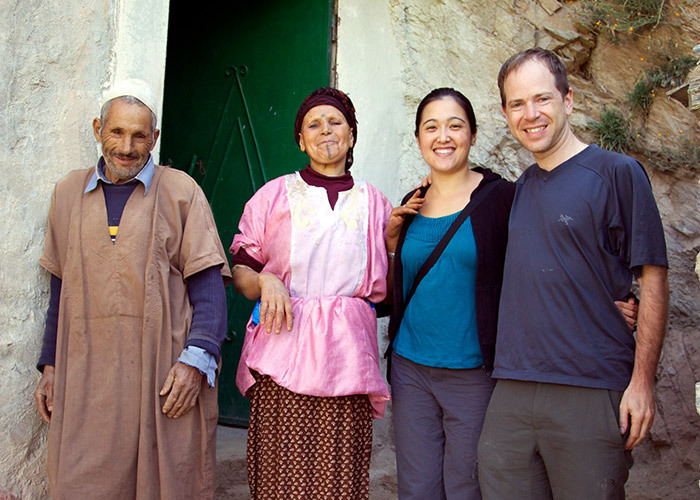 First and foremost, they are always about experiencing the people, life, and culture of the Berber mountain villages you’ll visit. 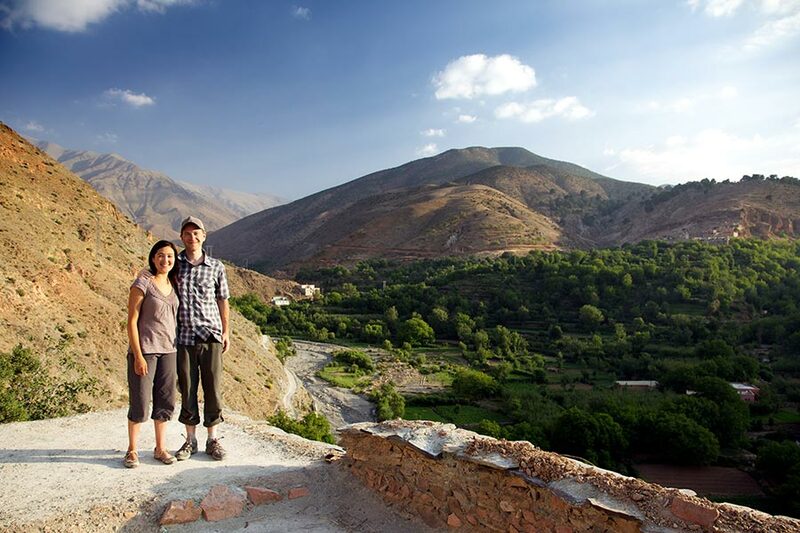 We want you to leave not just with photos, but with stories and memories of personal encounters with the individuals you’ll meet during the one or two days you spend with us in the hills of the High Atlas mountains. After you arrive in Amizmiz, our starting point, we’ll travel the way the locals do: by foot or, for those who require it, by donkey. 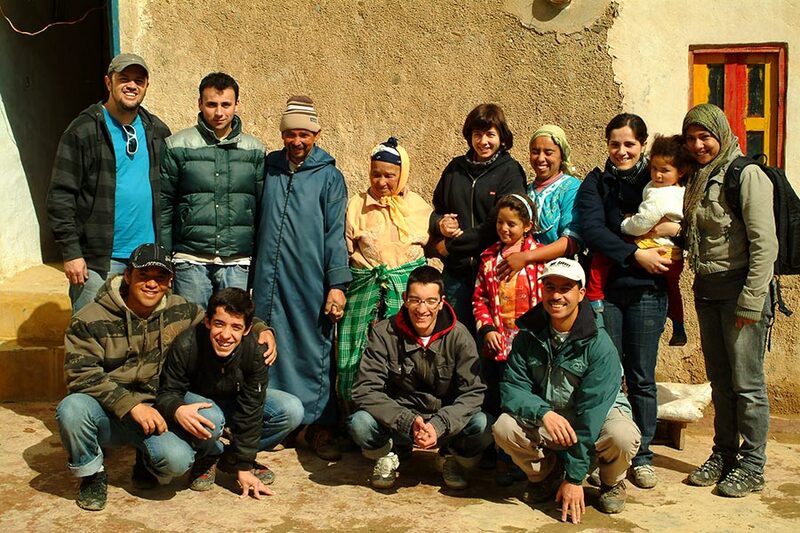 This provides lots of time for questions and discussion with your guide, who’ll do everything possible to make sure you leave with a good understanding of Berber village life. 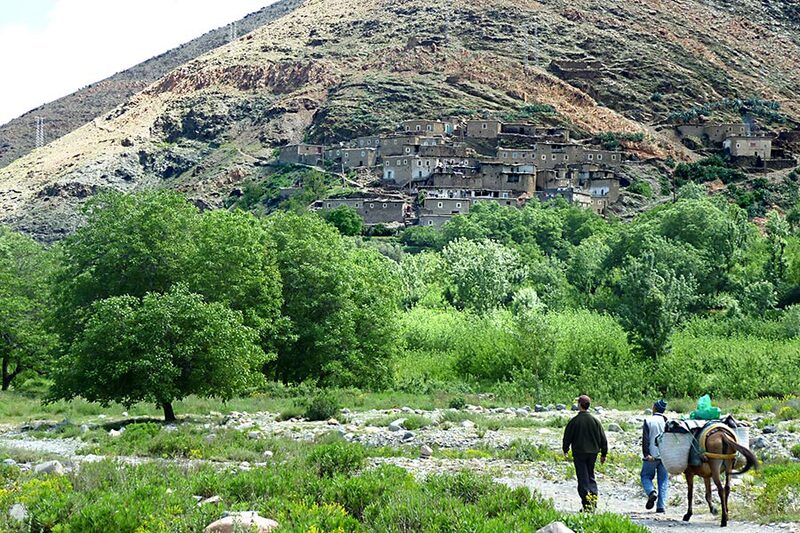 Walking also gives you the chance to notice small details—a wildflower, how Berber homes are constructed, certain rock formations—that would otherwise be lost on someone going by car. 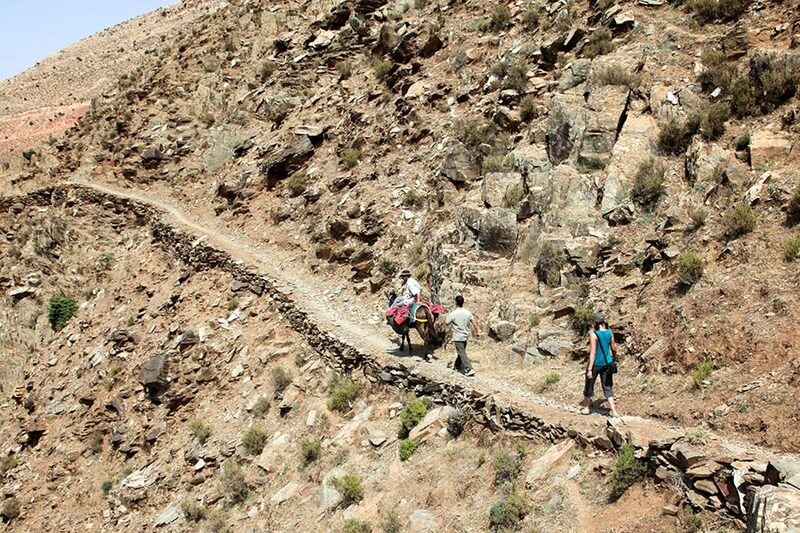 After passing over local foot paths and trails, we’ll make our way to a Berber home for tea or lunch. 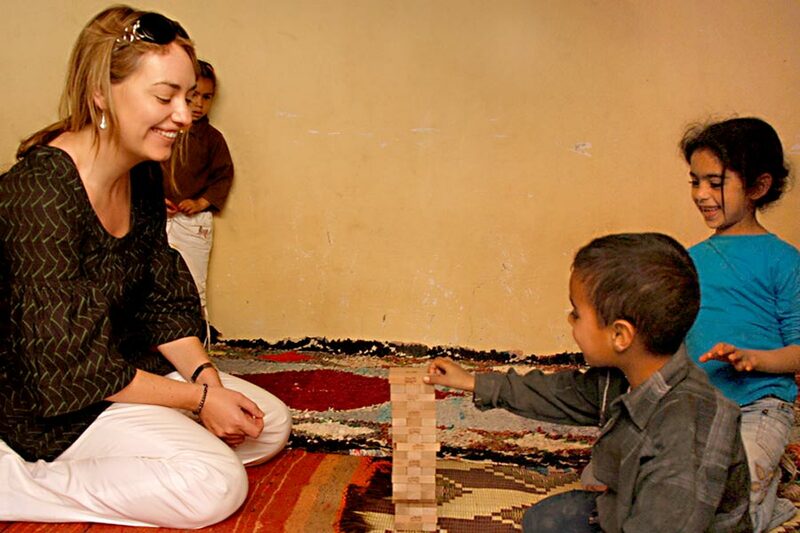 We’ll eat with the families themselves, and for overnight excursions you are encouraged to watch, or even help with, the preparation of meals. 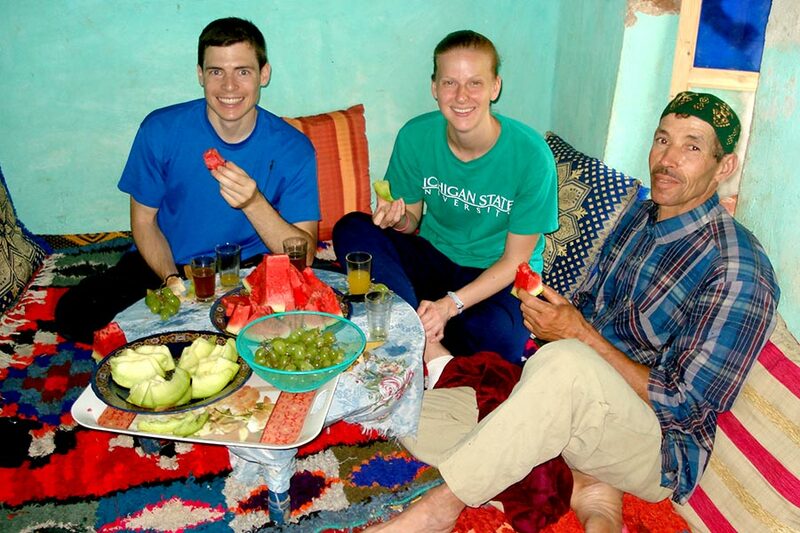 While enjoying meals and tea, you can feel free to engage your hosts and guide in discussion and more questions. 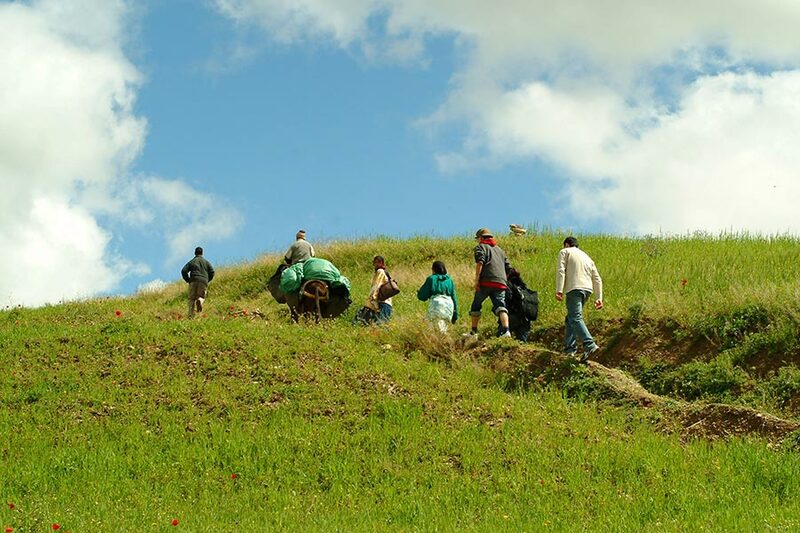 Depending on the excursion, there may be time to explore the village more, see the local crops, or explore important nearby water sources like streams, irrigation canals, or springs. 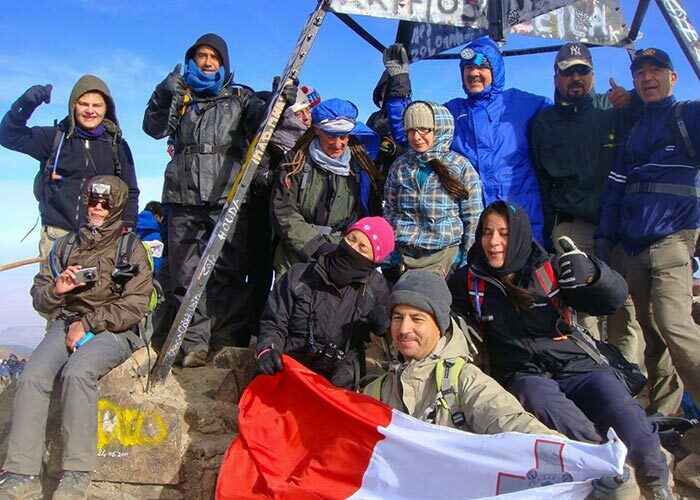 You’ll have plenty of opportunities for breaks while you’re walking, and also plenty of spontaneous interactions on the trails with locals who, no doubt, will know our guides and strike up impromptu conversations. Eventually, you will return to Amizmiz by a set of trails different from the ones you first took. At the end of the day, you’ll be physically tired but—we hope—mentally refreshed by the cultural enounters of the day...and ready for another hectic day back in Marrakech.